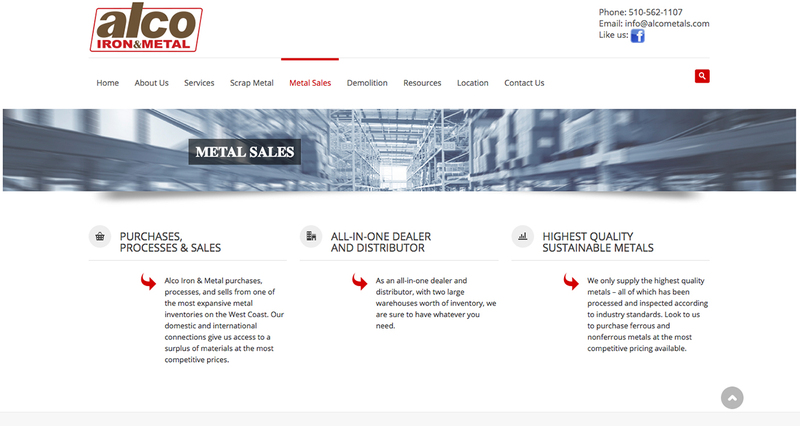 Antioch Metal Sales and Recycling | Alco Iron & Metal Co.
There’s a certain level of passion and pride that can only be found in a family owned and operated company. First established in 1953, Alco Iron & Metal Company has dedicated decades to preserving the integrity of our generational legacy. Through hard work and a commitment to serving our community, our family has had the pleasure of bringing quality scrap metal services to countless customers in Antioch, CA. Our expertise isn’t limited to local dealings. Since our 1972 incorporation, Alco Iron & Metal Company has opened the doors to 4 more locations across Northern California. Our unmatched reputation for going above and beyond in every service we perform has even crossed over into international territory. Take advantage of the expertise from a globally renowned team of devoted individuals. From purchasing scrap metal to demolition and fabrication, there’s no limit to the Alco Iron & Metal Company experience.